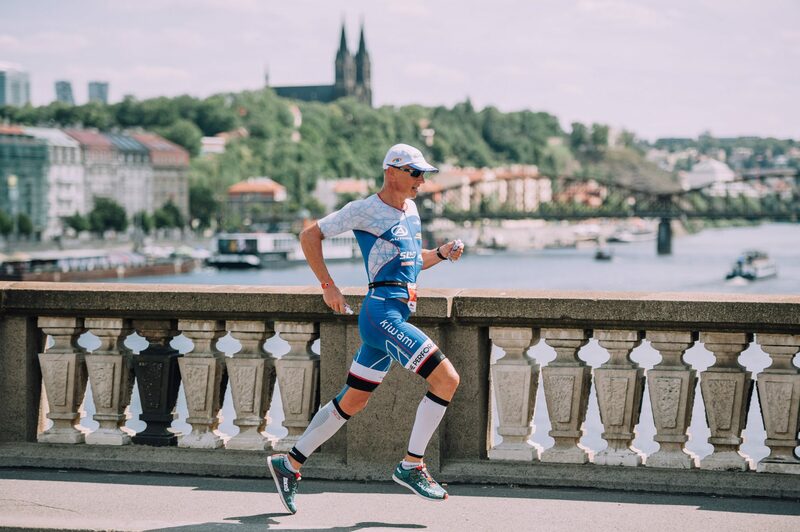 Czech triathlete Petr Vabroušek has ranked more than a hundred times among top ten at the Ironman and Challenge races all over the world. Last year he took part in the premiere of FORD CHALLENGEPRAGUE and this year he will not be missing at the start of this unique competition in the centre of Prague. 44-year-old Petr Vabroušek is not afraid of extreme challenges. This year he dominated Ultraman in Florida (a three-day competition of 10 kilometres of swimming, 434 kilometres on bike and 84.5 kilometres of running) and after the second place alongside with Tomáš Svoboda at swimrun in France, both athletes got an invitation to the World Championship in Ötillö, Sweden. At the end of July, the exceptional triathlete will attend home event FORD CHALLENGEPRAGUE. The unique race returns to the centre of Prague only for the second time, yet it is already a favourite destination among athletes within CHALLENGEFAMILY series. Extreme triathlete does not consider the Prague race to be extraordinarily challenging. “The track itself is not very hard. Temperature in the Vltava river is nice, cycling is more flat than in the hills and running along Vltava river is great thanks to the atmosphere around,” says Vabroušek. “What make the race difficult are the weather and especially the competition. 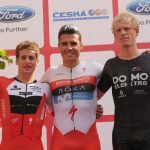 It won’t be easy.” FORD CHALLENGEPRAGUE won’t be missing successful athletes such as last year’s winner Pieter Hemeeryck from Belgium or German Maurice Clavel. Vabroušek explains what he thinks is the most difficult about triathlon. However, Vabroušek admits that he has never met anybody who tried the triathlon and said that he never wanted to repeat it again. “Go ahead and you will be pleasantly surprised what you can do,” encourages all amateurs who still consider start at FORD CHALLENGEPRAGUE. Interested people should not hesitate – the last 50 places remain in the TRY-ATHLON category. And what is Vabroušek’s goal at this year’s race in the heart of Prague? 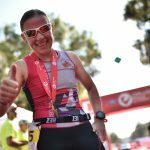 “While my priorities are now on Ultraman’s distance, I would like to work the youngsters hard on this sprint track and make the best result,” encloses Vabroušek.